From Madison, take the beltline west to the Mineral Point Road exit. Turn left off the exit. Travel about 6.5 miles on Mineral Point Road until you reach a stop sign. This is Pine Bluff, where Mineral Point intersects with County Road P. Take a left on P. Take P for about 1 mile, and then turn left on County Road J. Our farm is the third on the left. The shed is blue, the barn is blue, and the house is white with blue trim. 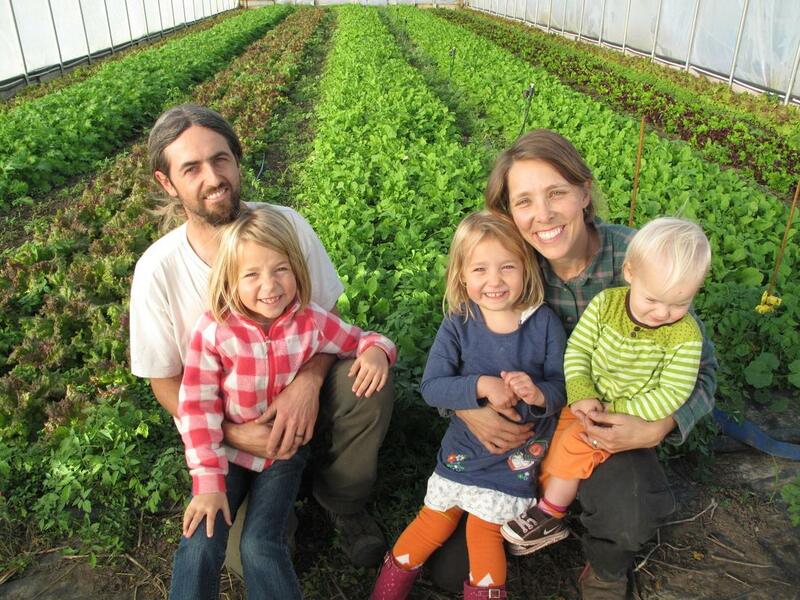 Crossroads Community Farm is a family-run CSA farm on the western fringe of Madison, WI. We embody the characteristic farm family with an all-hands-on-deck approach to the growing and harvesting of our vegetables. 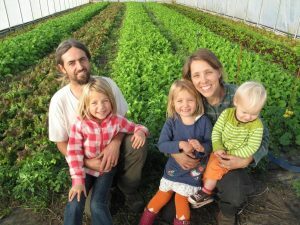 Our farm is certified organic by MOSA and USDA and we are a Fairshare CSA Coalition Endorsed Farm. We know the importance of eating healthy food and adopting local, low-impact food habits. 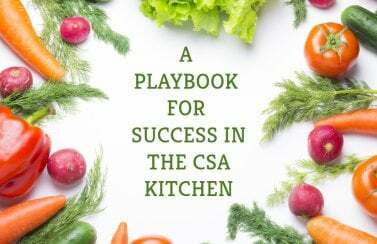 We try to make it easy by offering a host of pick-up sites around Madison, and in addition to the traditional CSA Summer Share, we have created a Winter Share and Market Share to provide great options nearly year-round. In addition to our organic standing, we also have a rooftop solar array that powers the farm.